Friday, March 22, 2019 by: Isabelle Z. (Natural News) Some of the dangers of pesticide exposure are painfully obvious – just ask the many people suffering from non-Hodgkin lymphoma after years of exposure to glyphosate. 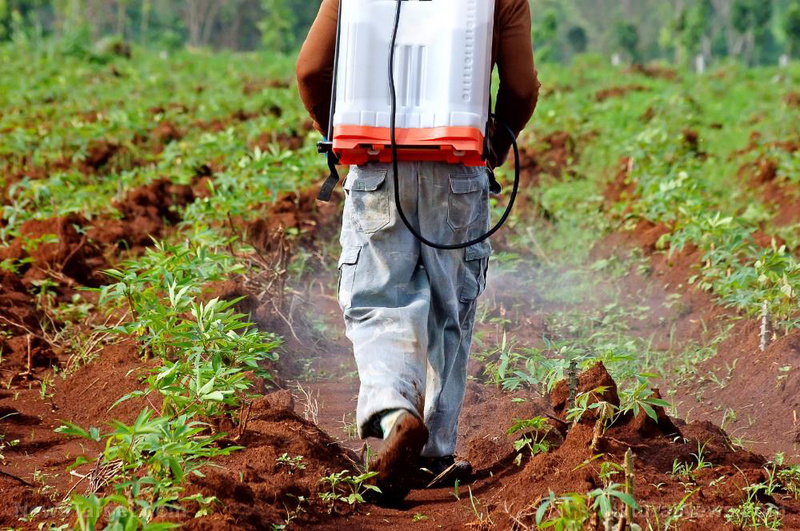 However, some negative effects are far more insidious, sneaking up on people so slowly that they don’t even make the connection to pesticide exposure. Case in point: the poor sense of smell that many aging farmers are experiencing after using these chemicals.